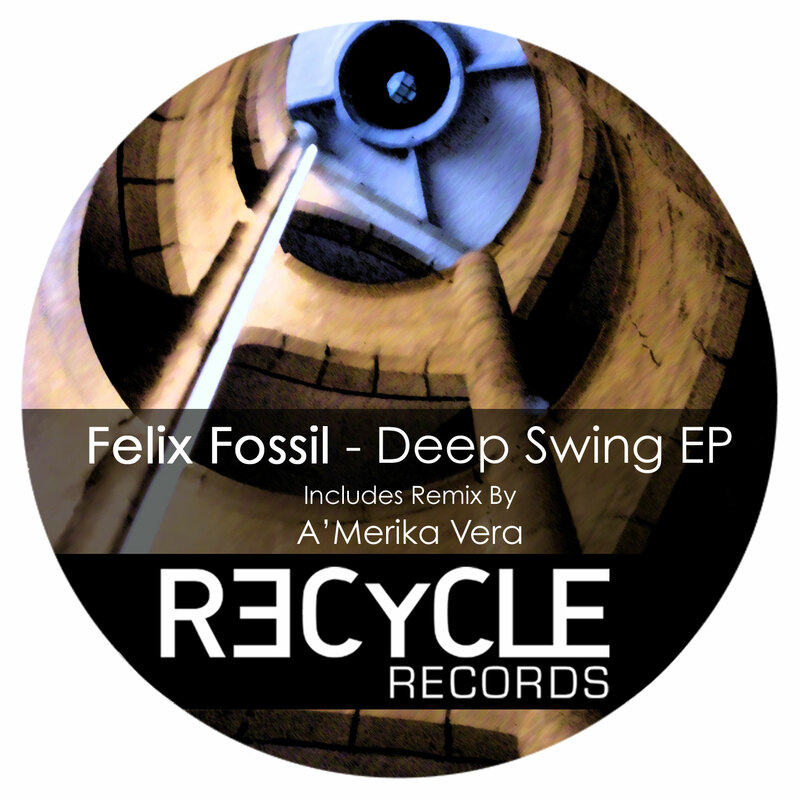 Recycle Records Are Very Happy To Welcome Felix Fossil…Essential Deep House Bombs!Includes remix by A’Merika Vera, a project created by Guido Nemola and Alex Nocco. AMerika Vera’s first single was released in 2001 and received support from Danny Rampling, raising the 3rd place in BBC Radio 1s chart, Little Louie Vega, Kiko Navarro, Marques Wyatt and many other DJs; in 2011 raised the 3rd place on Traxsource Chart. These tracks are massive! Please listen, great sound and quality.